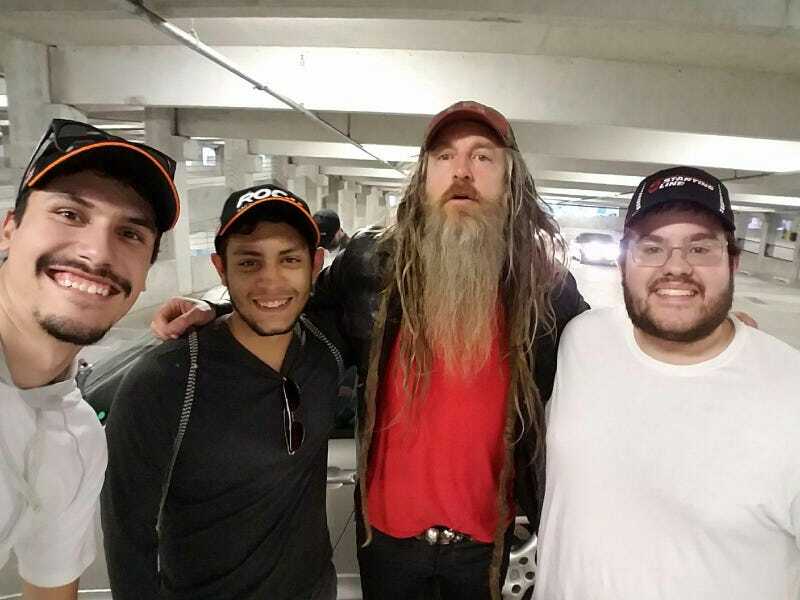 Selfie with Magnus Walker. He was driving around a 993 Carrera. He complimented the 7-series.